Every year, Samsung launches three flagship smartphones. The Galaxy S9 and S9+ were launched in February, just before MWC 2018 kicked off. 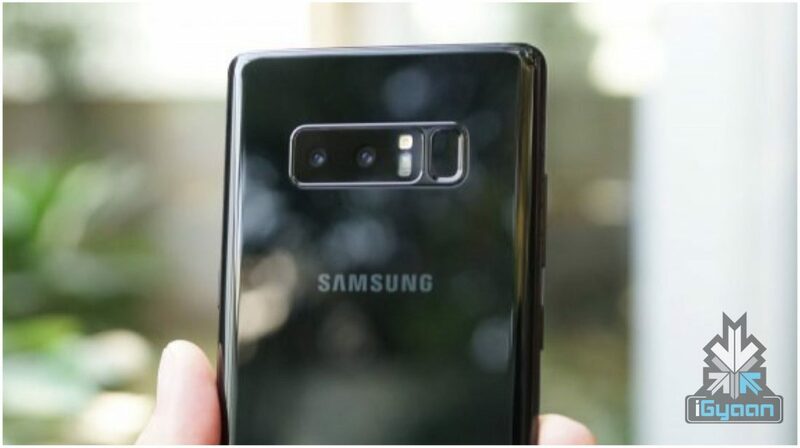 The next flagship device will be the Samsung Galaxy Note9, which is expected to launch in late-August, similar to the Galaxy Note8. A new leak suggests that Samsung will finally break its 6GB RAM barrier and launch an 8GB RAM variant of the upcoming flagship device. A tweet by Ice Universe, a prominent Samsung leaker suggests that the Samsung Galaxy Note9 will launch in an 8GB RAM/512GB storage variant. The leaker did not reveal any other variants of the smartphone and also suggested that only if you’re lucky, you’ll see the 8GB RAM model. This means that this variant could either be a limited edition or launch in select countries. We are still a few months away from its official launch so, there are chances that we will get more clarity about the device in the coming months. 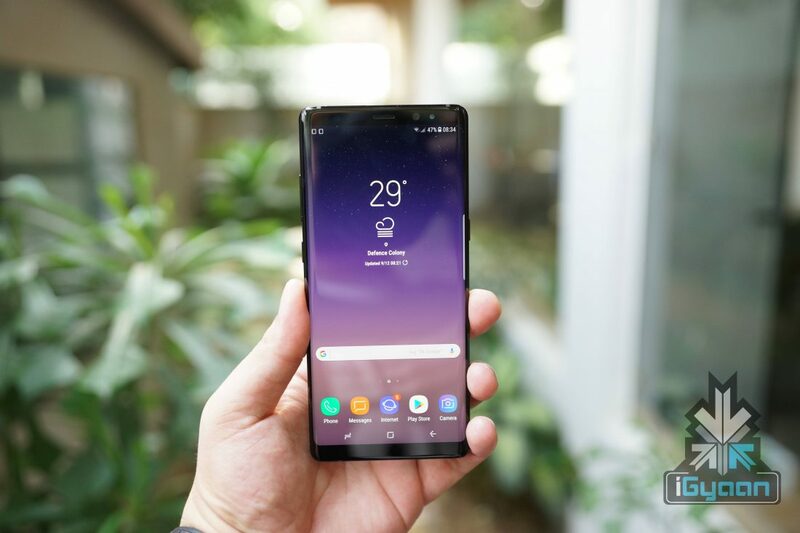 A recent report claimed that it had acquired the unofficially accurate specifications of the Samsung Galaxy Note9. The leaked specifications revealed that it might not be a very interesting upgrade over the Galaxy Note8. The display would remain the same as the previous gen. It would have a 6.3 inch Super AMOLED display with 2960 x 1440 px resolution. An 8GB RAM/512GB storage will be unprecedented for Samsung smartphones and might set the trend for future Samsung devices as well. 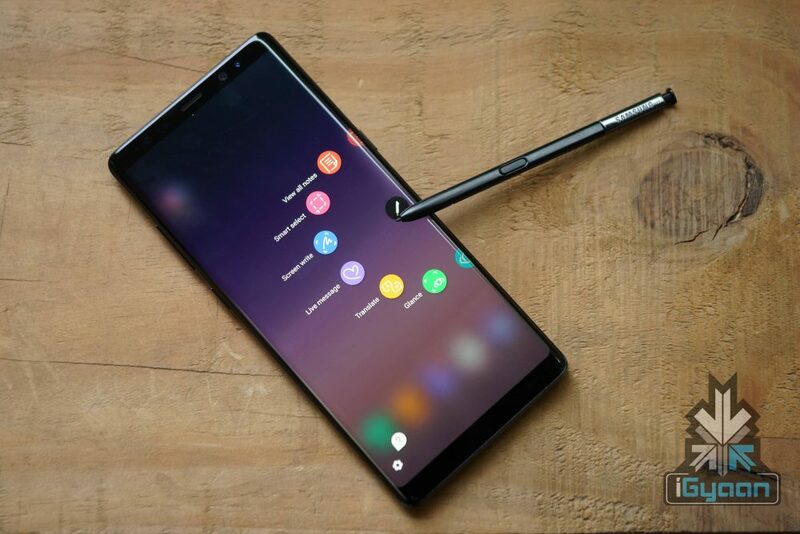 The launch of the Galaxy Note9 is expected to take place sometime in either August or September. More details will follow as we move closer to the imminent launch.